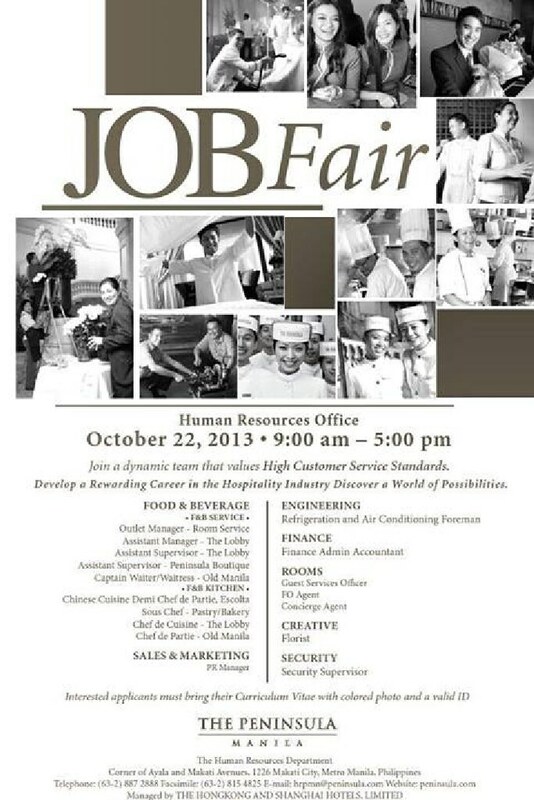 The Peninsula Manila Hotel in Makati City will be conducting a one-day only job fair on Tuesday, October 22, 2013, from 9:00 am till 5:00 pm. If you are interested to apply for the positions listed below, please come in person on the said date and proceed to the Human Resource Office, together with your Curriculum Vitae (CV), colored photo and a valid ID. 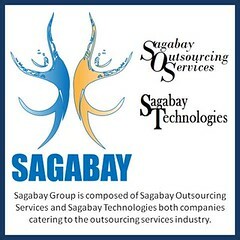 The Client is a Semiconductor Company located in the Laguna Technopark, Philippines. Qualifications: Graduate of B.S. 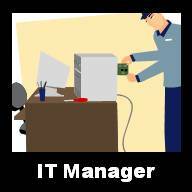 Computer Science/Information Technology, Engineering or equivalent work experience / Solid understanding of enterprise network services planning, implementation and operations / Experience with network diagnostic and monitoring tools and equipment / Experience in administering Windows/Unix/Linux based mission critical applications / Familiarity with internet-based applications; Solaris/AIX.Linux; Nagios, Net Saint, Big brother or HP Openview; Cacti/RDD; Scripting or programming / 3 or more years experience managing in a Technical/Customer Support/Network Operations 7x24x365 mission critical environment / Effective supervision and management skills / Proven customer service skills / Exceptional communication and organizational skills / Must be able to coordinate with multiple international teams remotely / Solid analytical and problem solving skills / Ability to deal effectively with constant change and conflicting priorities / Takes initiative and follow through. 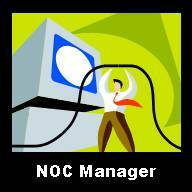 Job Description: Manage and lead 7x24x365 network operations and systems monitoring to avoid unscheduled downtime / Hire, supervise and train or develop NOC Associates / Develop, implement, document, and enforce NOC policies and procedures, including training material reviews / Prompt resolution and/or escalation of application/system problems including determining root cause of problem through to appropriate solution / Keep internal and external customers apprised of work effort being conducted to resolve their issues / Research and develop new tools/products to assist with monitoring / Work with Infrastructure team to specify and architect network and systems monitoring tools and its implementation / Participate in, including creation and review, Change Management process / Prepares management reports and perform daily/weekly checklists, including dashboards and scorecards. Please send your Word-formatted CV/resume to jobsbyraffy@pekson.com. Kindly specify JOB CODE: 48803. Your intent to apply and any documents we receive from you will be kept in the strictest confidence and will never be shared or sent to anyone except our clients which we have a contract and obligation to provide recruitment services, including sending documents pertaining to credentials and qualification. If you do not agree to this condition, we cannot process your intent to apply.